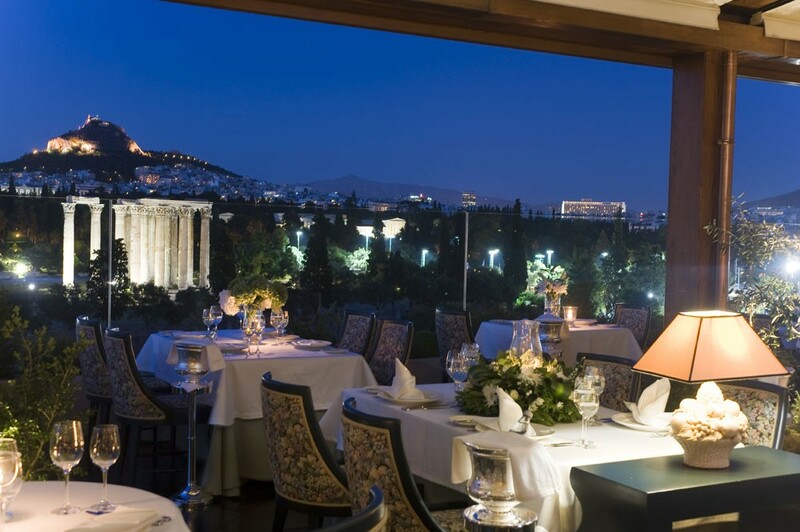 Hello everyone, today I would love to introduce to you one of the most beautiful hotel I have ever been to, it’s the Royal Olympic in Athens. 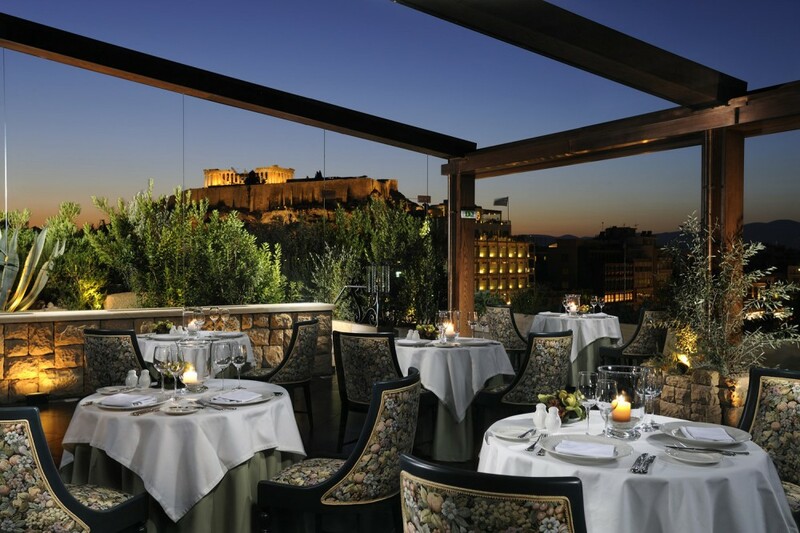 I fell in love with Athens, one of the reasons for it is my stay at the Royal Olympic Hotel. 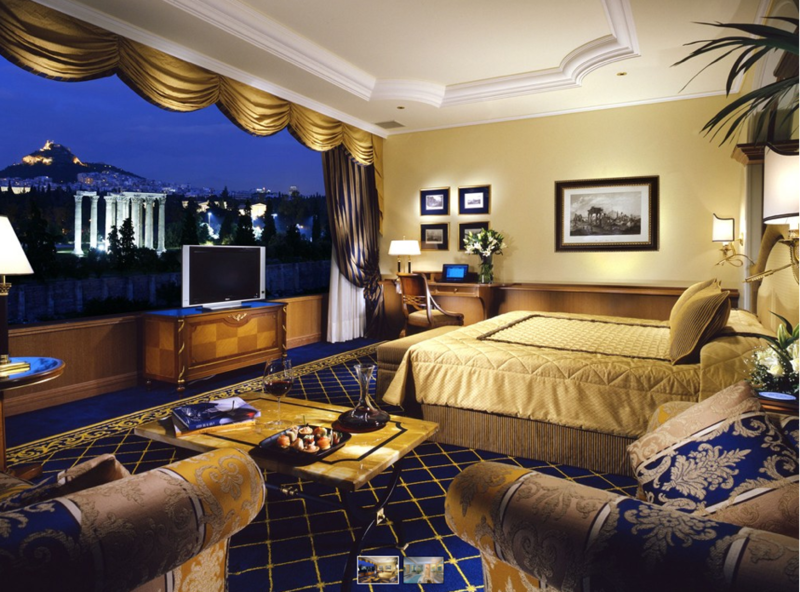 Royal Olympic is a 5 star property in the center of Athens. The hotel was refurbished in 2009 and was transformed into an art hotel that is historical and filled with arts. The rooms are opposite the temple of Zeus. 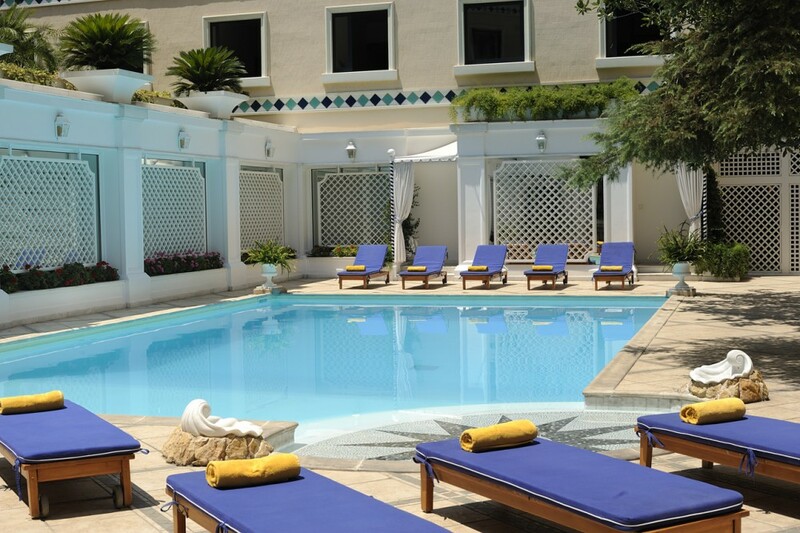 Each room has a view of the Temple of Zeus, The National Gardens and The Lycabettus Hills. 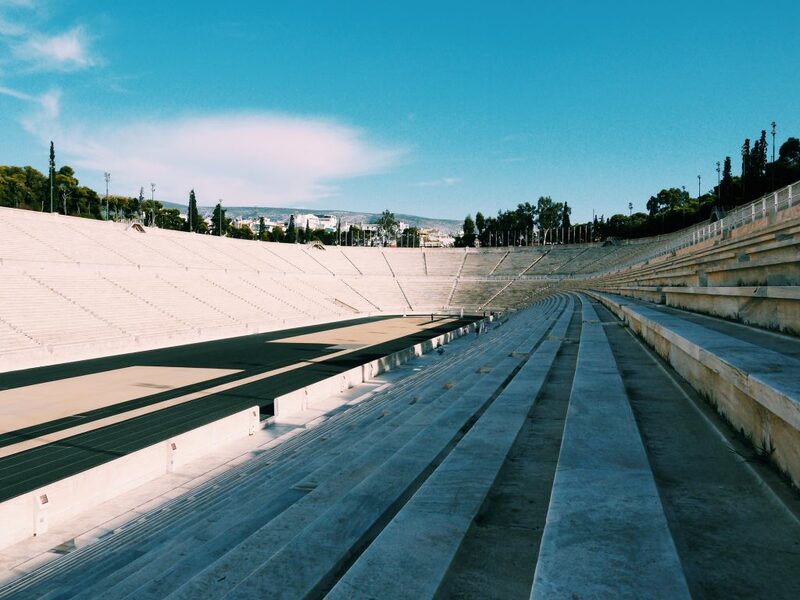 I was lucky to get an upgrade to the fantastic Athenian Panorama room that was breathtaking. 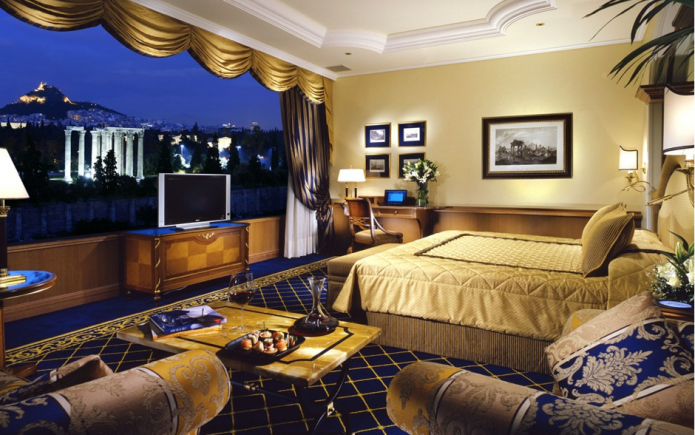 If you ever go to Athens, I highly recommend staying at Royal Olympic Hotel. 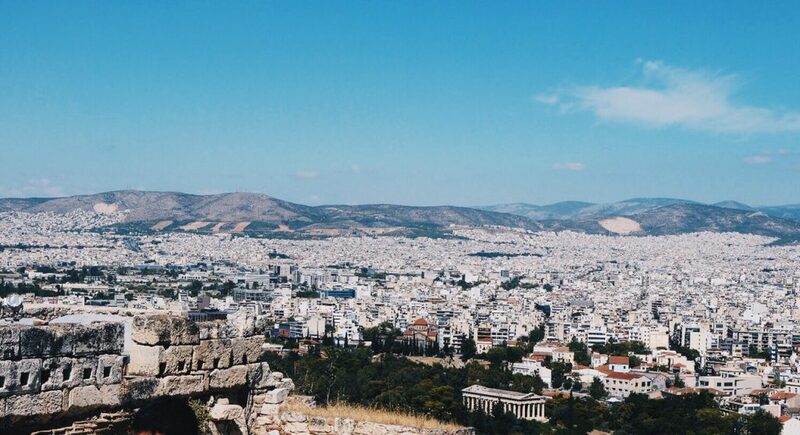 When you get to Athens, make sure you visit the following places. 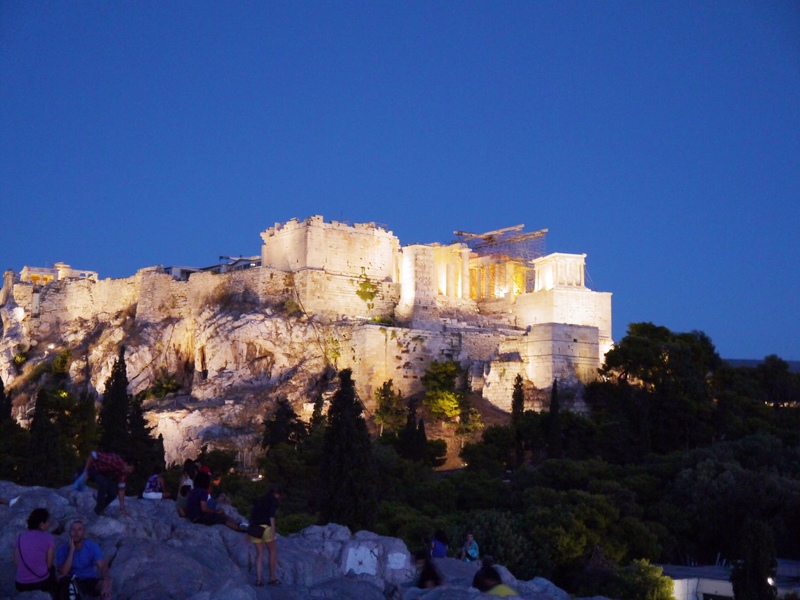 The Acropolis is a Unesco World Heritage Site, is a standout amongst the vastest and most visited landmarks on the planet. 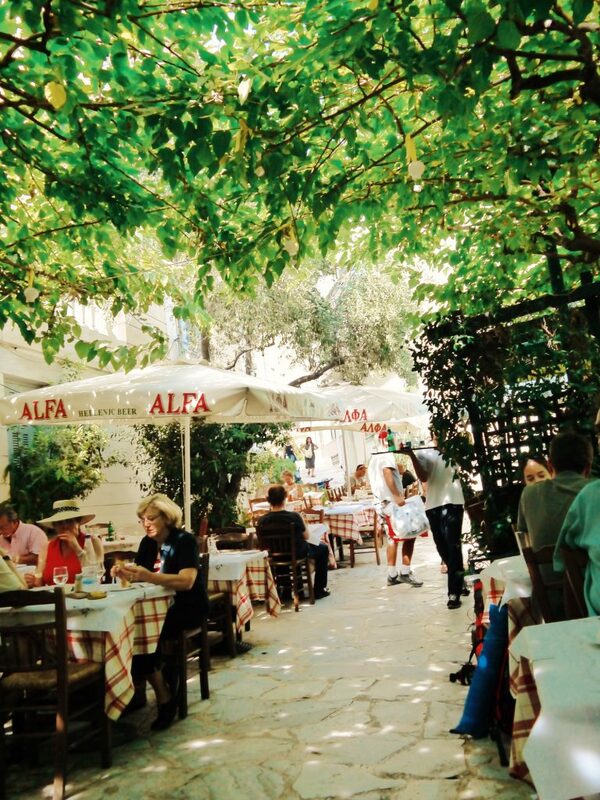 Antiquated Agora is the green parkland by the Acropolis Hill with the fascinating perspective of the Parthenon. An Agora was an open spot for getting together in old Greek times where free-conceived male subjects would assemble for military obligation or to hear proclamations of the decision lord or gathering. 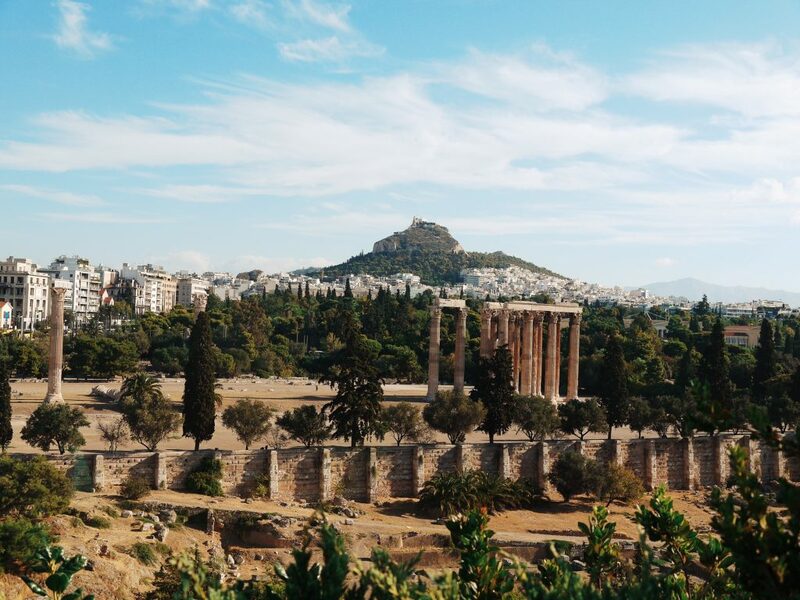 Temple of Olympian Zeus, once the biggest sanctuary in Greece, is a Greco-Roman sanctuary in the focal point of Athens, southeast of the Acropolis. Just ruins remain today as seismic tremors would have obliterated the sanctuary. 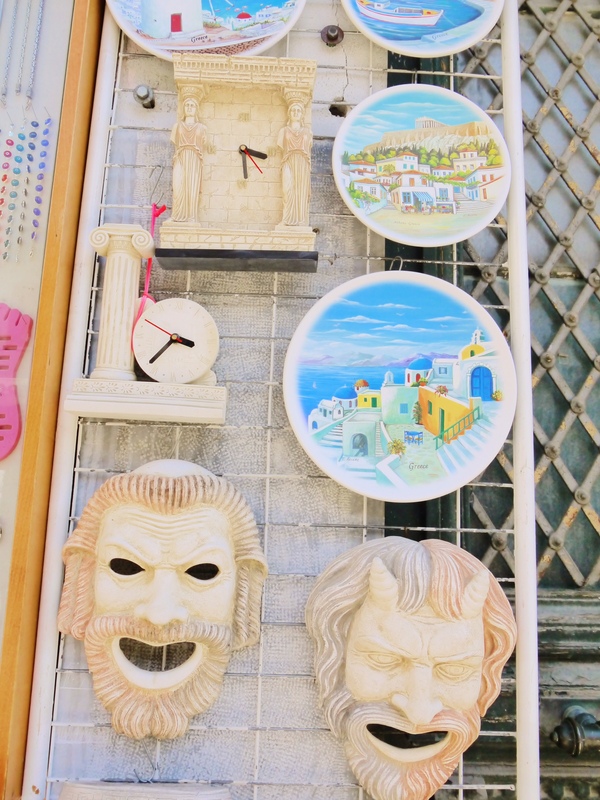 Three Island Cruise is a delightful day cruising the great islands of the Saronic Gulf. 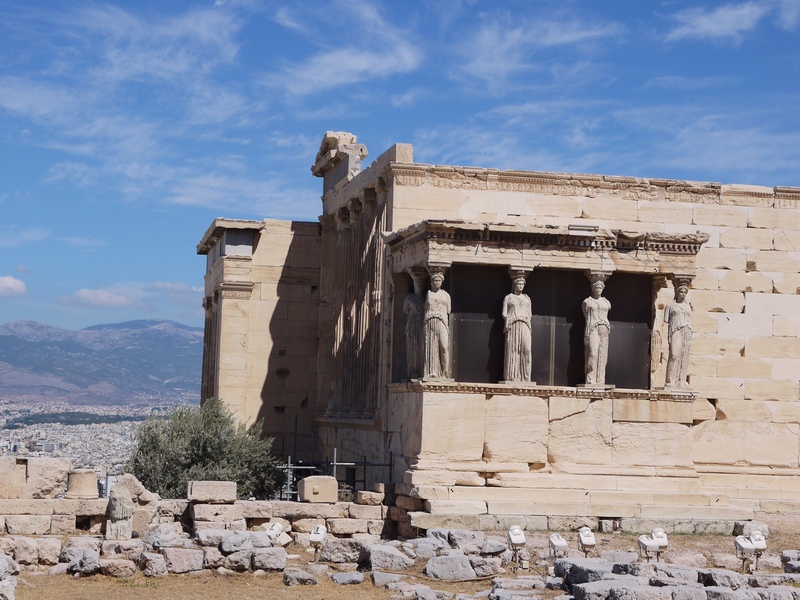 The voyage stops at Aegina (the first capital of Ancient Greece), Poros and Hydra. 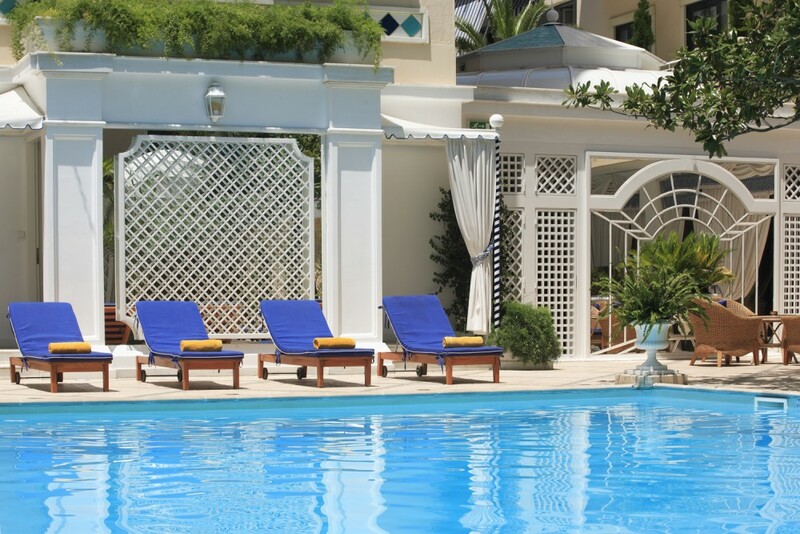 Travelers have spare time for shopping, swimming or appreciate a beverage at one of the numerous foreshore tavernas. 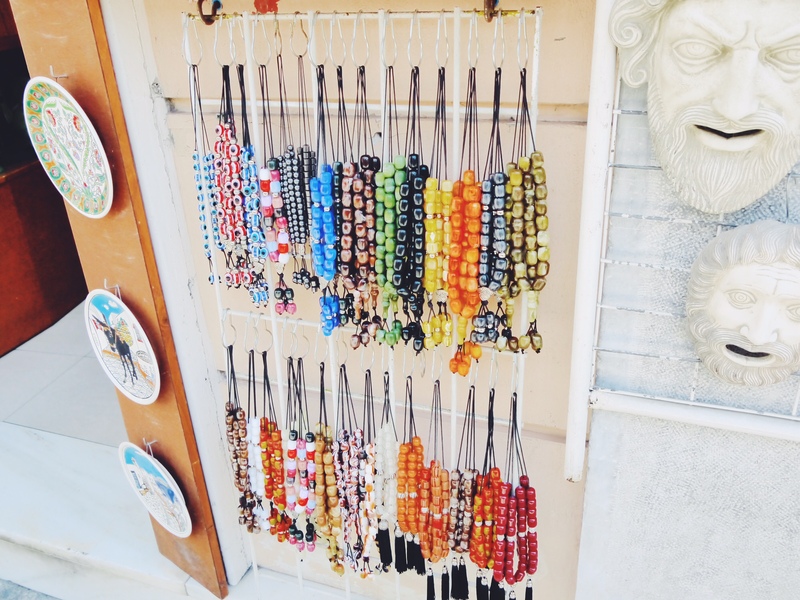 If you can manage the cost of a week or more, Greece is heaven. 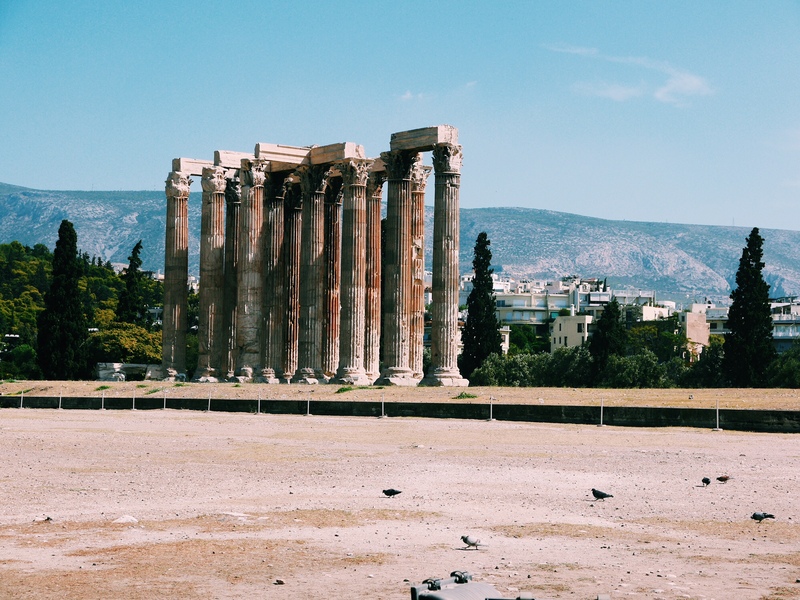 An incredible day excursion to Corinth, where you can see the vestiges of this old city, celebrated by the Apostle Paul.You can also get a day excursion to Delphi where you will see the eminent Temple of Apollo. Hope you enjoyed the post. Which is your favourite holiday destination? I love your pictures! 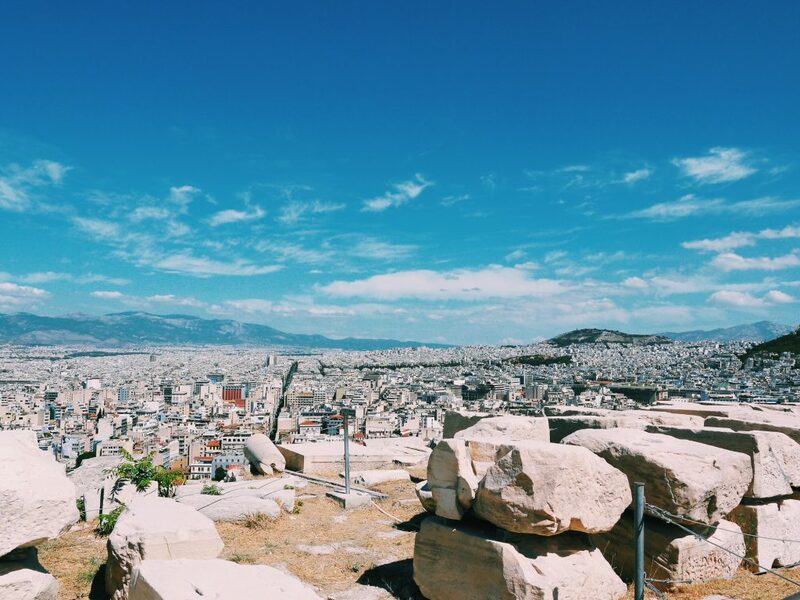 I think Athens would be a great trip to go on the holidays! I want to come back and read more of your adventure This is a place my hubby and I want to go. Love the photos, the beauty and wow that hotel! !